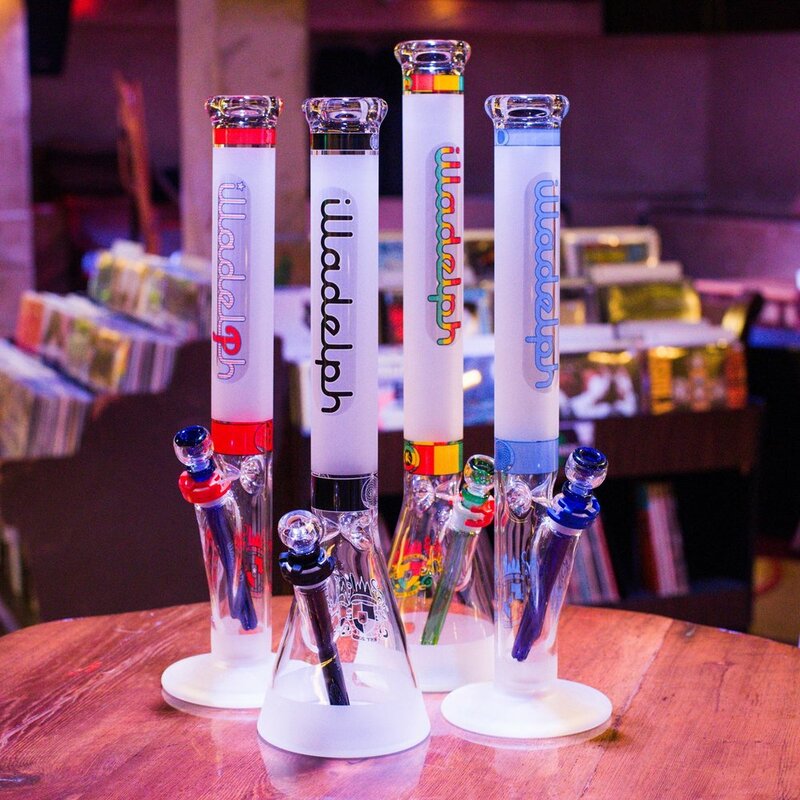 Illadelph is the premier brand of American scientific artisan glass and we carry a constantly changing selection of their finest production work. Whether your preference is the microline line of beakers or straight tubes, the frosted signature or black scope series, or heavy hitters with detachable freezer coils, we're bound to have a work of functional art that gets your attention. Chronic Town has been an official Illadelph distributor for over ten years and this ongoing relationship allows us access to some of the most collectible pieces available. Buying from an authorized retailer not only allows for factory-straight custom orders, but also provides a guarantee of craftsmanship and personalized customer service. 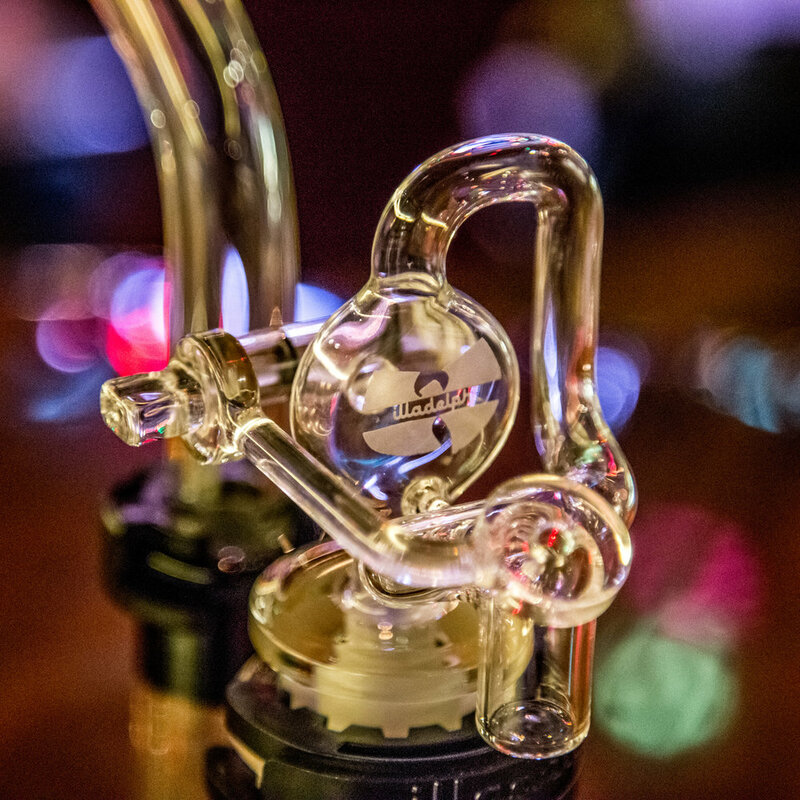 To accompany this fine line of functional glass design, we also stock Illadelph-branded slides, downstems, grinders, and clips in various sizes and colors. Pouches, bags, hoodies and t-shirts are available as well, along with replacement boxes and hammers.